As parents we try to make sure our children practice good dental care at home. 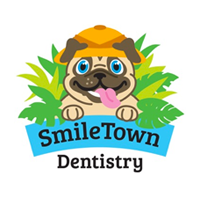 From limiting sugary snacks, encouraging daily brushing and flossing and scheduling regular dental checkups we set an example. The reality is that our children spend more of their time away from home. We’ve listed a few ideas so your children can carry these habits with them. Packing a lunch filled with foods that will help strengthen their teeth that includes yogurt or cheese to provide calcium is a good start. Add some fruits and raw vegetables for a great source of antioxidants and vitamins. Crunchy foods like apple sections, carrots or celery can help remove plaque when they can’t brush. There are some schools that still have vending machines or lunch counters full of unhealthy snack choices. Every day at school your child has these poor choices being offered to them. Why not speak to the school about changing the vending machines to have healthy snacks instead. It’s not just the snack selections in vending machines and lunch counters that need to be changed. Petition to have the soda and sugary drinks replaced with bottled water or milk as healthier choices at school. Talk to your child’s teacher to see if it’s possible to have the whole class brush after lunch. See if a Vancouver Children's Dentist in your area can donate toothbrushes, toothpaste and floss and speak to the class about proper dental care. 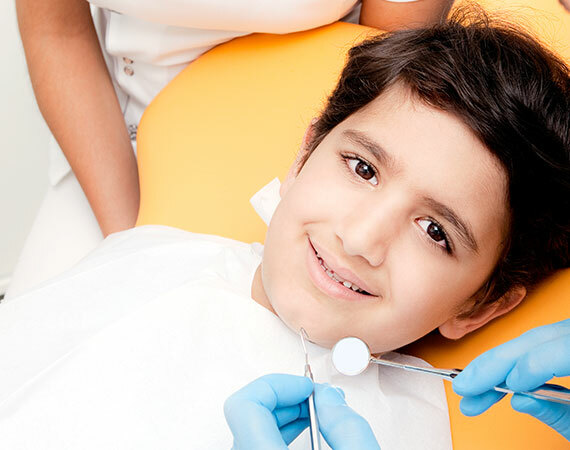 Be sure the school has current contact information and the name of your child’s Dentist in case of emergency. 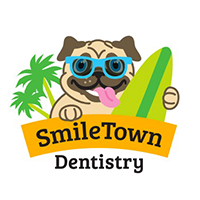 At Smiletown Dentistry we have lots of ideas and suggestions from healthy snacks to encouraging your child to brush. Check out our blogs for some of these ways to promote good dental habits.